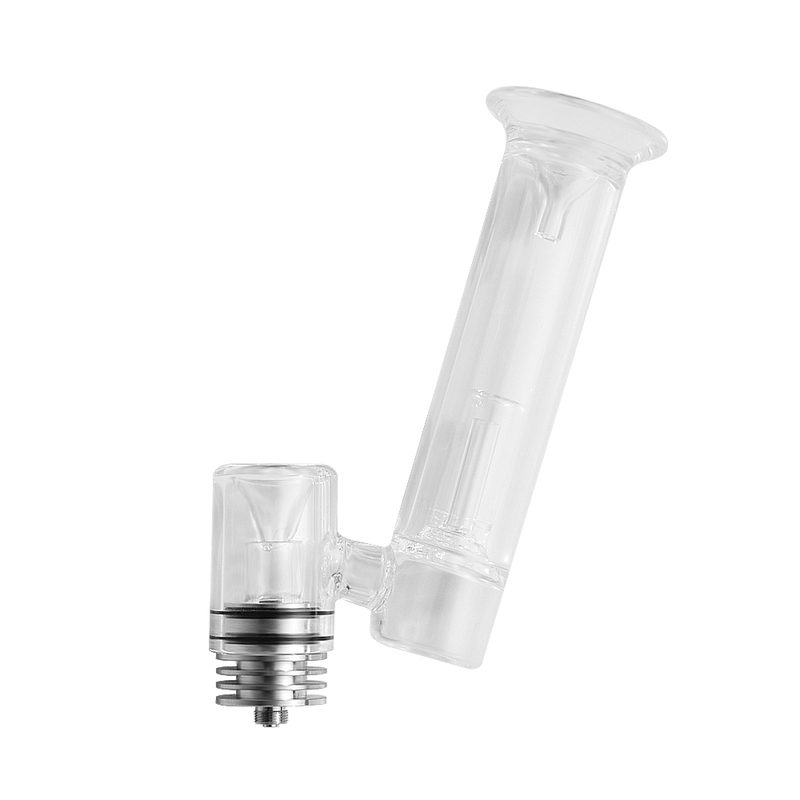 The Longmada Motar Coilless is an advanced heating attachment that utilizes a pure glass quartz heating element with high output range to quickly heat thick concentrates with the touch of a button. 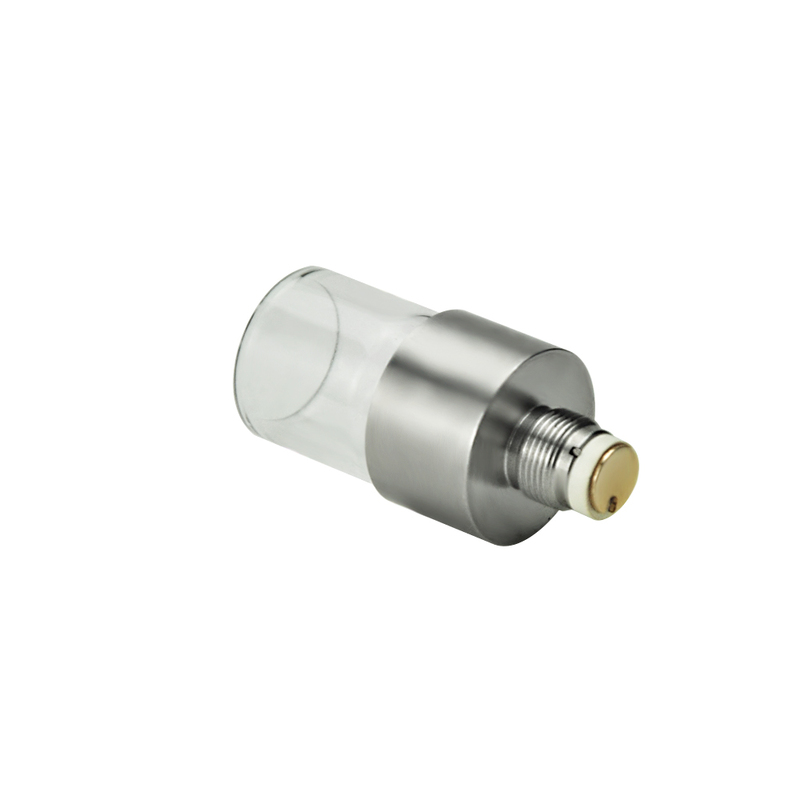 This innovative cartridge sports a unique design that embeds the element beneath a high grade glass quartz dish so your material never actually comes into contact with the metal element. 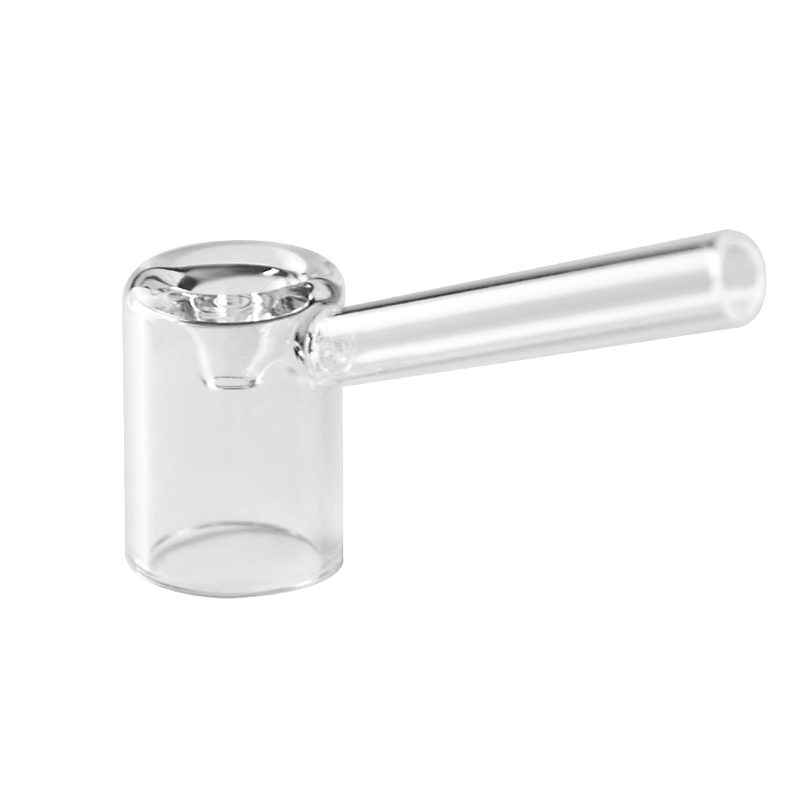 From the point that you pack your material inside to the time you inhale the aroma, it will only touch the premium glass construction to maintain a delicious and natural quality of flavor. 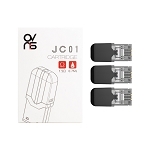 These unique elements are also 100% removable, allowing you to simply replace one when it dies out rather than buying an entirely new attachment. 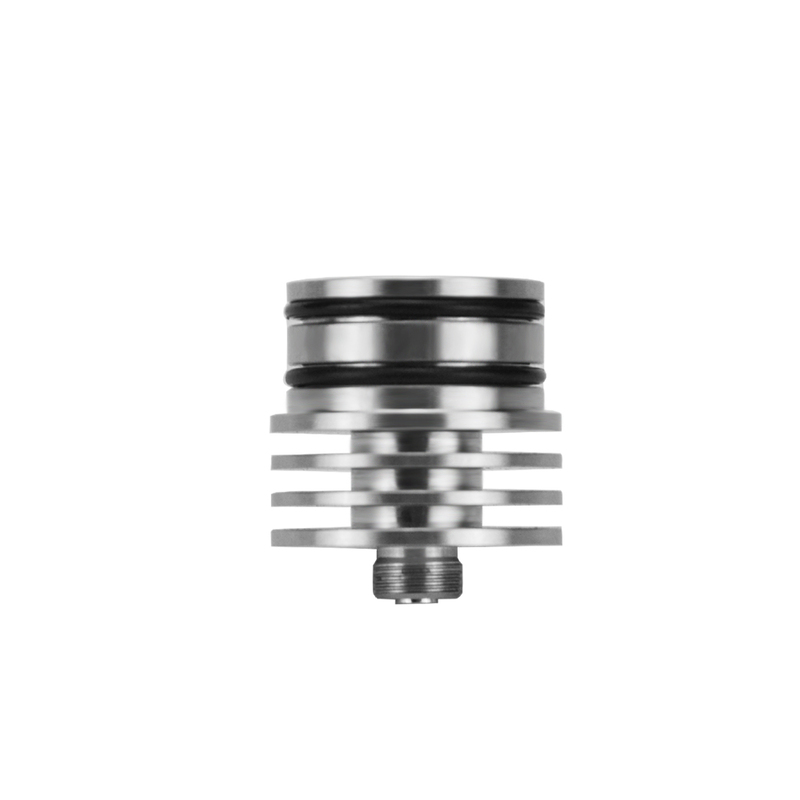 When this time comes use just two fingers to twist the Motar's heating element in a counter-clockwise direction until it is fully released, replace it with a new one and in a moment's notice you will restore your Motar to a like new status. Longmada manufacturers this cutting-edge attachment to withstand high amounts of power, seeing best results within the range of 30-45W. 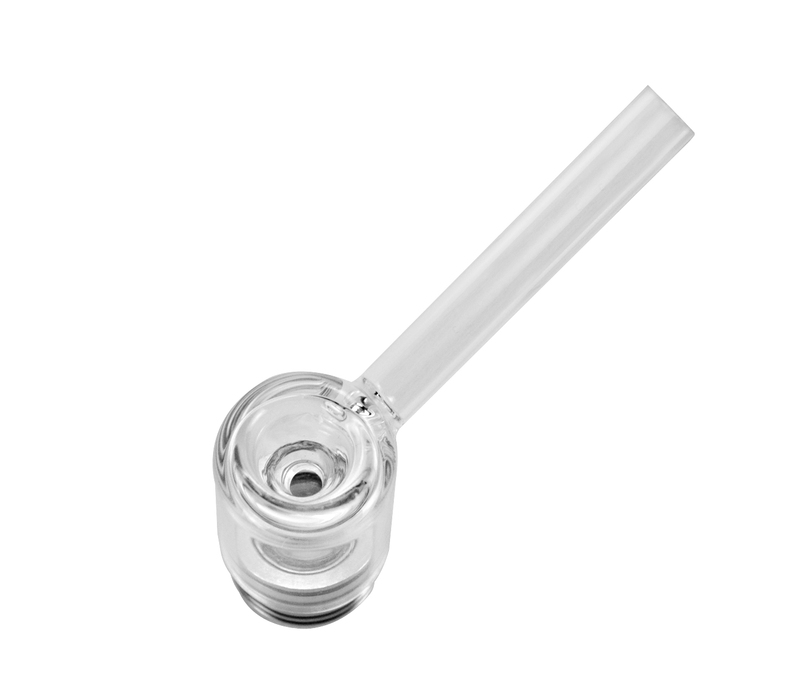 With a high supported output range and it's extremely deep/wide glass quartz heating dish you will be able to enjoy large quantities of material during each session with ease. While heating your concentrates at a high output you will want to make sure your aroma has had a chance to cool before inhaling. 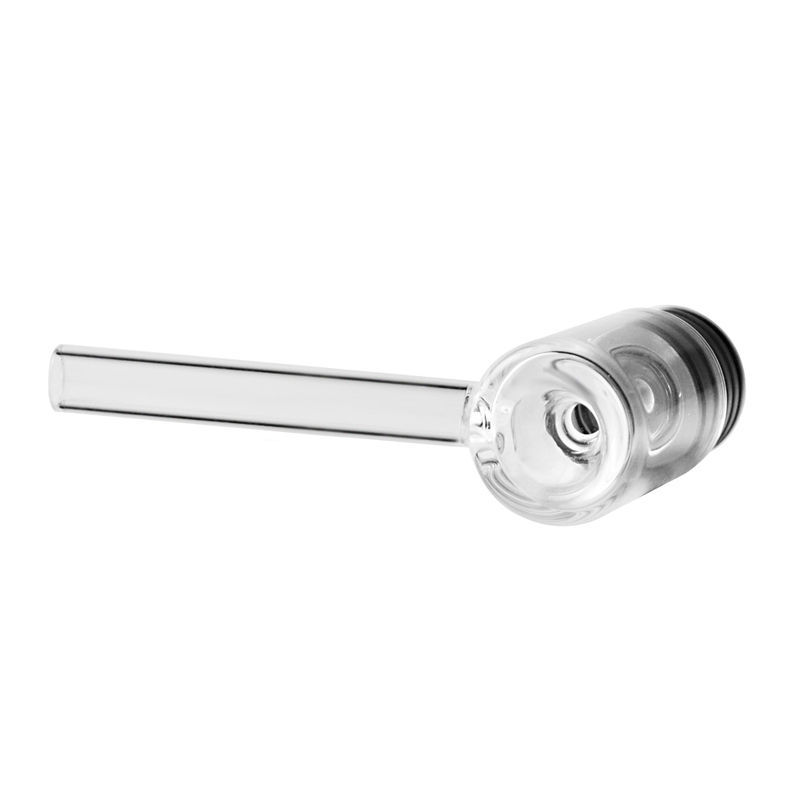 Longmada plans for this by incorporating a large glass top cap with extended mouthpiece that will cool your aroma and ensure it has enough time to diffuse before reaching your lungs. 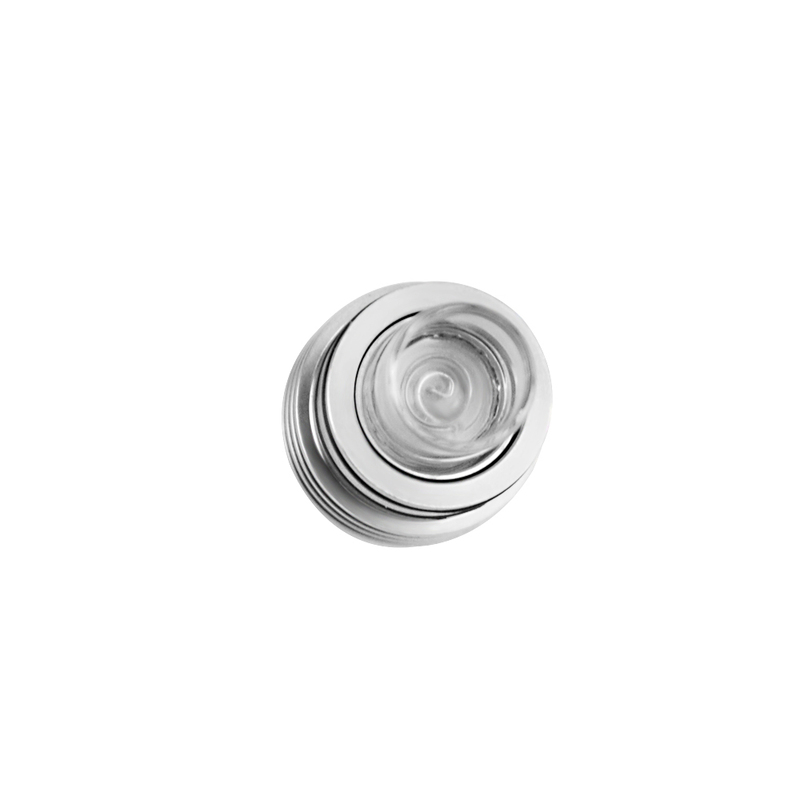 The base of the Motar is also designed with function kept in mind. 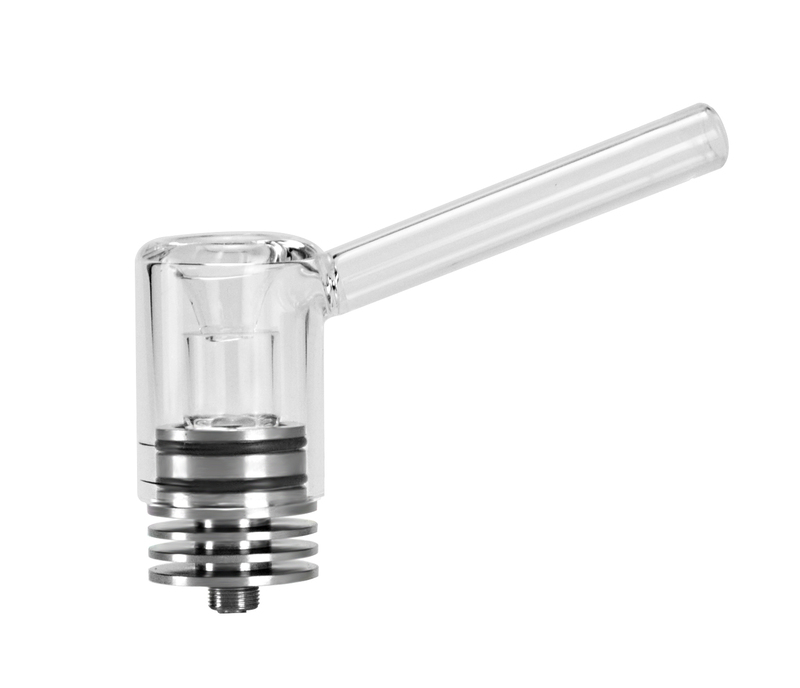 Below the glass quartz element there is a stainless steel base that features a built-in heat sink that will prevent the entire attachment from heating up too quickly, allowing you to take longer, extended sessions without burning yourself in the process. 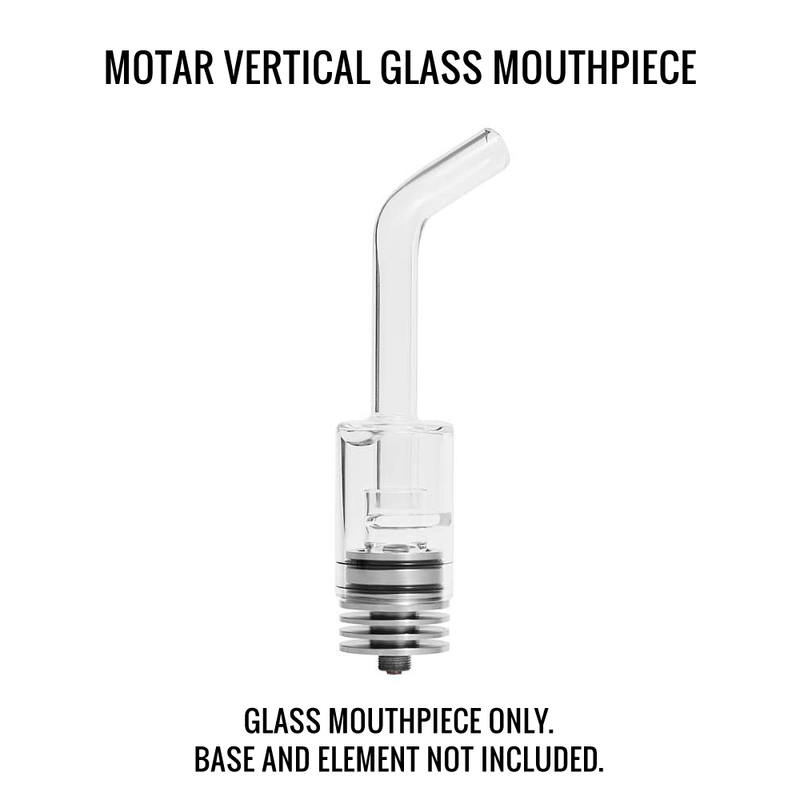 Add Motar Glass Mouthpiece: Don't wait until you break your original mouthpiece, pick up an extra above and save some money in the process. 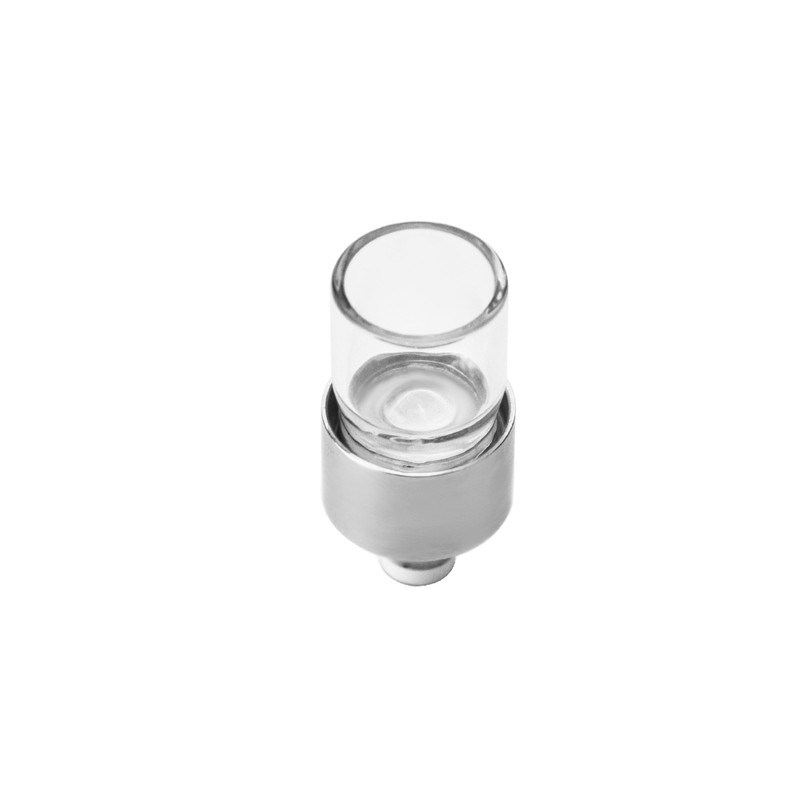 Add Motar Quartz Coil: Invest in a discounted spare atomizer above and keep those fresh clouds pumping out for plenty of time to come. So much more convenient than dragging my oil rig and torch out when I just want a quick dab. Obviously far more portable too. Works well and gets me crispy. Well worth the 22 bucks. Fast free shipping was the cherry on top.